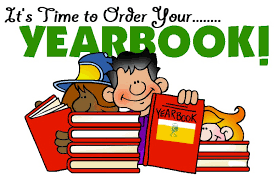 Hey Coyotes don't be left out. 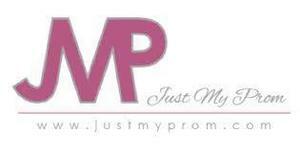 Prom is coming and Grad Night is at Magic Mountain. 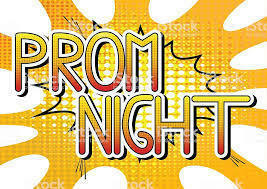 Prom payment deadline for students to pay Mrs. Kim Giacalone is Wednesday, April 3rd. 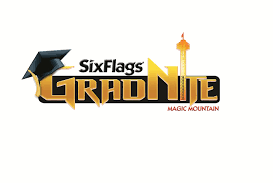 Grad Night payment deadline for students to pay Mrs. Kim Giacalone is Wednesday, May 15th. MHS Racing takes 3rd Place Overall! Congratulations to our Mojave High School Racing Team! Omar Banda (right) took Third Place Overall for the season. A big Coyote shout out to all our amazing students who participated in the very first MHS Racing season. A special thanks to Mr. Ross Rowland for all his hard work and dedication to the team. Well done Coyotes! 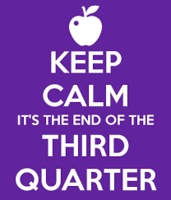 3rd Quarter ends this Friday March 15th. 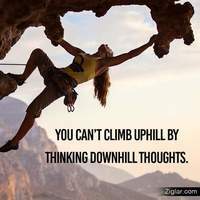 Finish strong Coyotes! 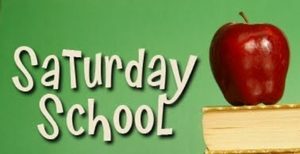 School is open today Coyotes! Bundle up and head on in. We've got learning to do and credits to earn! 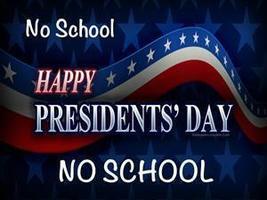 In honor of President's Day there is no school Monday February 18th . See you all back Tuesday February 19th. Enjoy your day off. 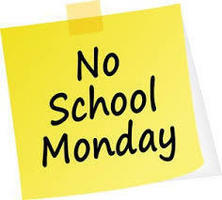 There is no school this Monday February 11th. 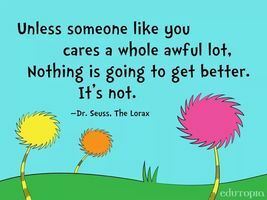 See you all back in Coyote Country on Tuesday February 12th.